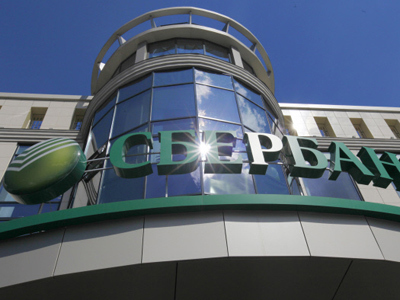 JP Morgan will provide a five-year, $100-million trade finance loan to Sberbank to facilitate pre-export finance for a client in the oil and gas sector in Russia, the Russian bank said in a statement. 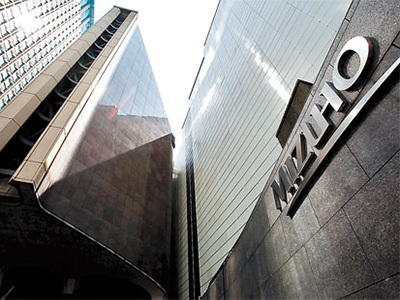 “JP Morgan's five-year trade finance loan to Sberbank comes at a time of uncertainty about the availability of liquidity in Europe and is testimony to our trusted relationship with Sberbank, the strength and capacity of our trade finance capabilities, and our ongoing commitment to the Russian market,” he said. “Our on-the-ground presence in Russia, coupled with our global expertise in trade finance and services, enables us to meet the needs of our financial institution clients as they facilitate trade flows in emerging markets,” Shaw added. 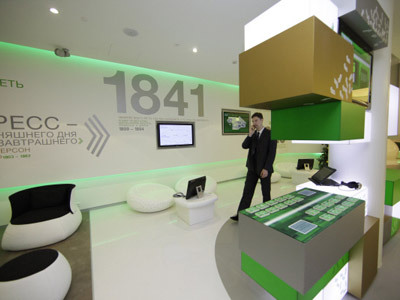 Andrey Ivanov, global head of trade finance and FI of Sberbank, said his organization’s leading market position on the local market, along with vast business interests and co-operation abroad, helps to leverage clients business. 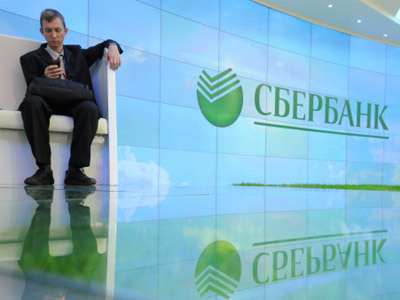 “Sberbank, as the leading financial institution in Russia and the CIS, is capable of structuring complex banking services for corporate clients to meet their financing requirements,” he said. “We are delighted to extend our co-operation with JP Morgan, with whom we have a long-standing partnership, to provide our clients with pre-export finance solutions that help them manage supply-chain risk and support their ongoing export sales,” he said.